I really loved this book. 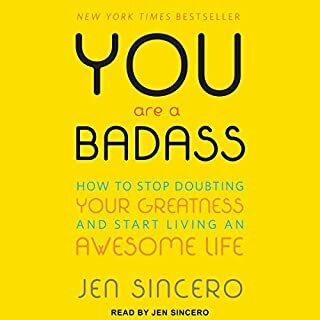 It was motivating and even though I didn't agree with everything she said, the narrator also made it really fun to listen to. She has a very entertaining writing style. 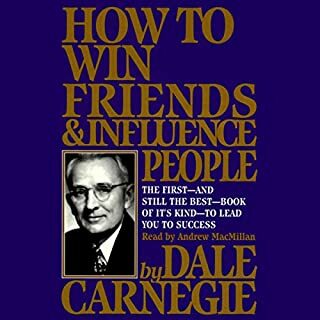 A great book to read for self-improvement. Even though I don't agree with every point she makes, it provides good ground for improvement. Builds on the classic book of Dale Carnagie. We're here, then we're gone, and that was true before they came. That's always been true. The Others didn't invent death; they just perfected it. Gave death a face to put back in our face, because they knew that was the only way to crush us. It won't end on any continent or ocean, no mountain or plain, jungle or desert. It will end where it began, where it had been from the beginning: on the battlefield of the last beating human heart. Really? That's how it ends??? 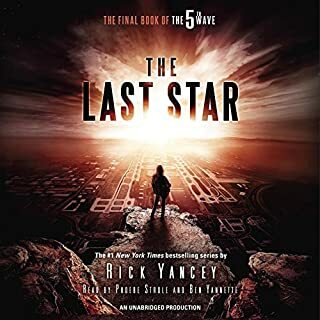 I liked the book but the narrators were the best parts of it. Very nicely read! After the first wave, only darkness remains. After the second, only the lucky escape. And after the third, only the unlucky survive. After the fourth wave, only one rule applies: Trust no one. 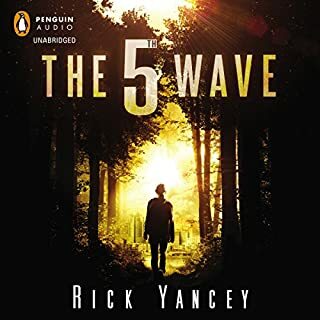 Now, it's the dawn of the fifth wave, and on a lonely stretch of highway, Cassie runs from Them. The beings who only look human, who roam the countryside killing anyone they see. Who have scattered Earth's last survivors. To stay alone is to stay alive, Cassie believes, until she meets Evan Walker. Beguiling and mysterious, Evan Walker may be Cassie's only hope for rescuing her brother - or even saving herself. I loved the story, nicely written. 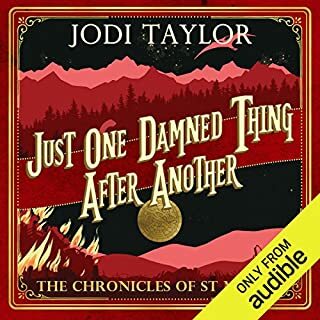 The narrators were really great, better than the other young narrators I heard before and fit the characters perfectly. it's incredible how such an old book can be so relevant today. i certainly advise everyone to read it. we all have a lot to learn about each other. The book was great, though by the end you get kind of tired of everything going wrong. It is very entertaining though and the writer has great humor. 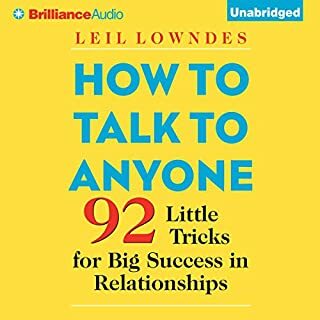 This book has helped me a lot. i am surely going to buy it in paper form to study it better. 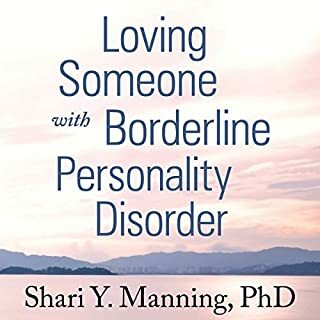 It helped me to understand my loved ones with BPD. It is nice to have a book that has a positive attitude towards people with this disorder.